What are ways that I can bring value to a real estate agent in order for them to join my team and locate deals, run comps, cash buyer’s list, MLS access, etc.? This is a great question and it’s actually asked pretty often. In fact, I’ve even discussed this topic in a previous lesson and have generously given you guys an awesome craigslist template to find Realtors. Early in my career, I used to be kind of “anti-agent” because I was such a gunslinger investor. I didn’t need any agent to help me out. Now, I realize that it was about my (foolish) pride more than anything. And, I think I was intimidated knowing that a lot of agents just don’t understand what we, as investors, do. These attitudes can create stumbling blocks when it comes to forming a relationship with a Realtor, and it was just something that was uncomfortable – so I avoided it. But, now I know that working with an investor-friendly real estate agent (who understands a little more of what we do and is hungry to assist in various ways) can really be an asset and HUGE timesaver. Sure, I can get on the MLS. 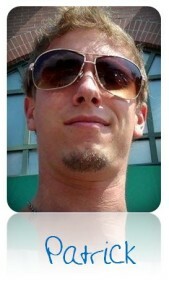 I have MLS access myself. But, I don’t have time to get on the MLS and really look for all the things that could be viable opportunities for my particular business model. So if you’re thinking, “Who needs an agent?” – just reconsider because they can really be an asset to you. Now, how do you bring value to the table and scratch their backs to get them to scratch yours in return? One easy way to peak their interests is to send them referrals. 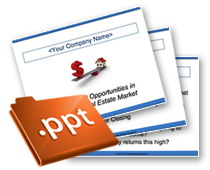 If you’re doing lead generation (sending postcards, letters, bandit signs or whatever), the majority of leads that you talk to are not going to be houses that you’re going to buy. 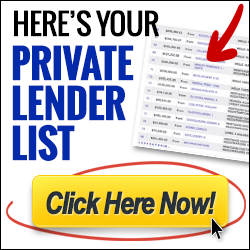 These leads are prime candidates to refer a hungry agent, who may be able to provide them with a solution that you, as an investor, cannot. So, promise them as many referrals as you possibly can get. They may or may not be interested in every lead that you send them, but at least you’re providing them with, basically, a free lead source. That’s a pretty good back scratch. 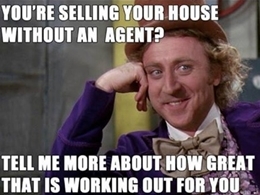 But, in order to do this, offer to pay for half of that agent’s MLS dues. The Realtors have to pay quarterly, semi-annually or annually to get access to the MLS. It’s not free. So, file to pay for some or even all of their MLS dues. That’s a fantastic trade-off to them, in my opinion. Also, you can obviously do deals through them if there are commissions to be had. You can make your business model in such a way that they’re actually going to make commissions off of you. A perfect example is HUD deals. If you’re making offers, then make it through them. Commissions, one way or another, are definitely another great way of doing business with a Realtor. I hope I gave y’all some insight when it comes to the benefits of buddying up with Realtors… and a little motivation to go out and accomplish something spectacular! 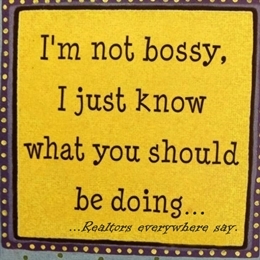 Anyone else have an opinion they would like share when it comes to doing business with Realtors? We’d love to hear them! Share with us below. What is the Best Way to Find Comps Online? Are You Using Zillow to Help Comp Properties?